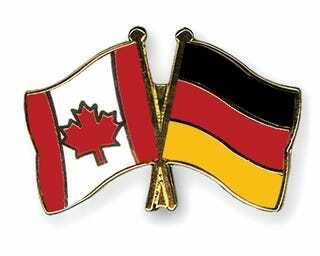 C'mon Germany, you beat us in cars, Can't Canada Just have Hockey? Just Kidding, As much as much as we are crying in our beer, Much love to the Geman Hockey Team! If we can’t have it I hope they can. This is the only Thing Canada is the big dog at (besides Whisky, fine looking Ladies and being very polite) And We give respect where it its due.